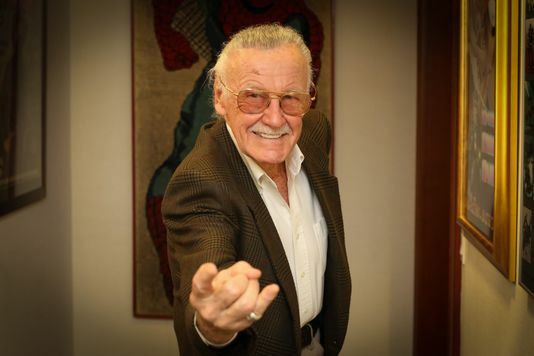 On November 12, 2018, Stan Lee, the astound Marvel Comic Book writer died at the age of 95. The impact of this death around the United States has affected many people emotionally and mentally. It was surprising to many that his sudden death came to be reality as it had not occurred to many how old he was. Although, everything he did in his life was more than enough for fans of the MCU (Marvel Cinematic Universe). The world in which we live in doesn’t come with the commodities and simplistic life of that we like to imagine it to be. Sometimes we are faced with the cruel truths of reality in our society. Stan Lee brightened our world in his universe with his comic books. And the Marvel Cinematic Universe has helped our imaginations and Stan Lee’s vision embody what we love most. The Marvel community immediately began to throw backlash at Maher for this unpopular opinion and not much else has been said about that matter on his point of view. Regardless Stan Lee’s legacy will forever live on in his writings and in the Marvel films. He will be missed by many, but we bid him, as he deserves the utmost honor, a whole-hearted farewell.